Schlage F-Series knobs and levers offer the benefit of over 90 years of Schlage quality design and workmanship. 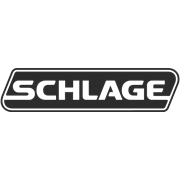 With a range of knobs and levers in a variety of finishes, Schlage has a lockset to complement any architectural style. 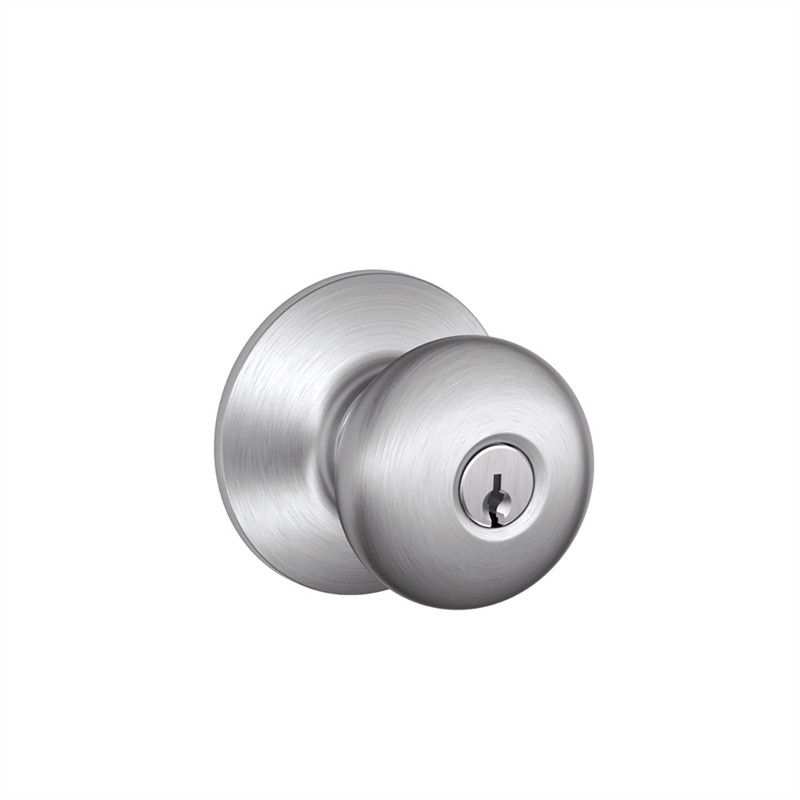 These value-engineered locksets are built to last.